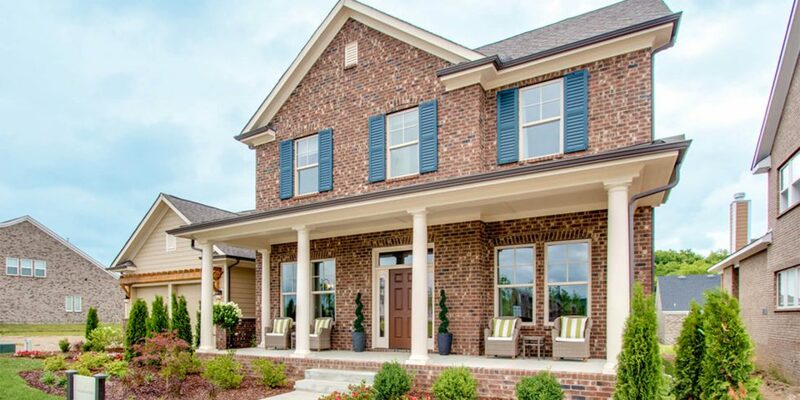 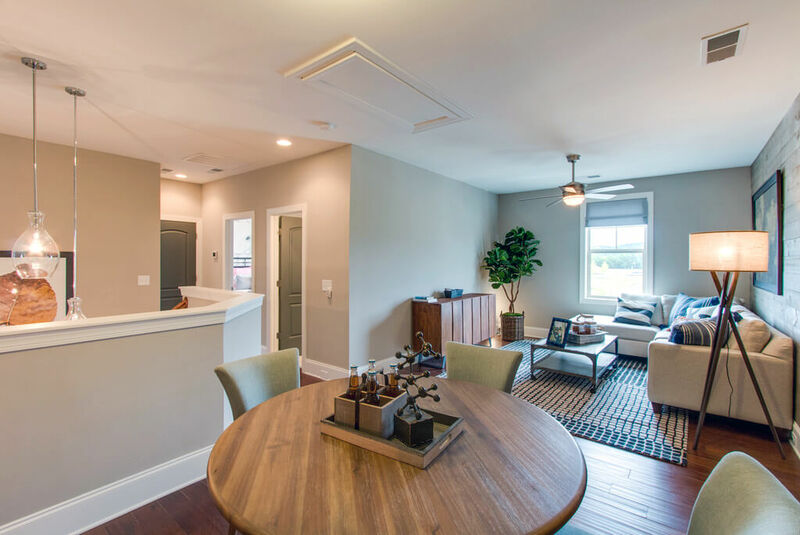 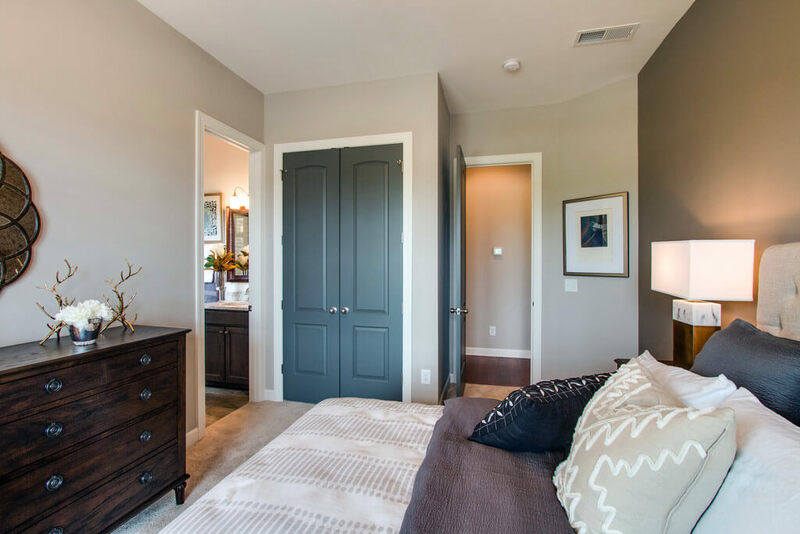 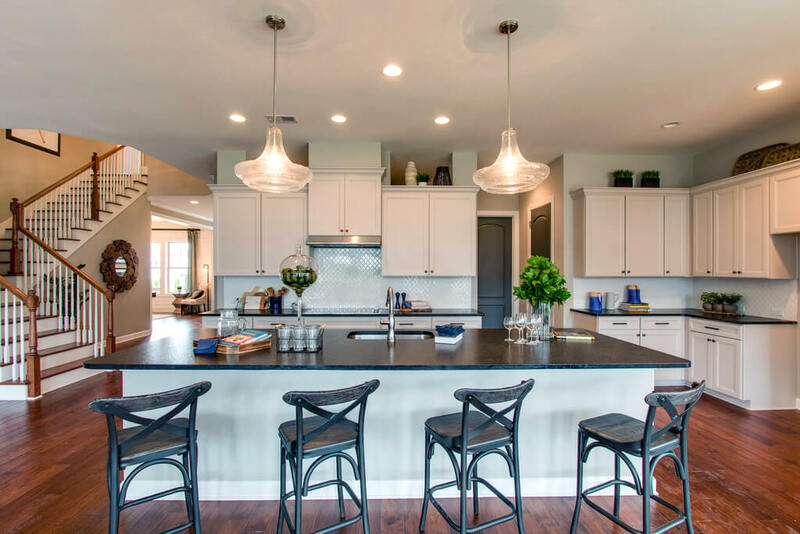 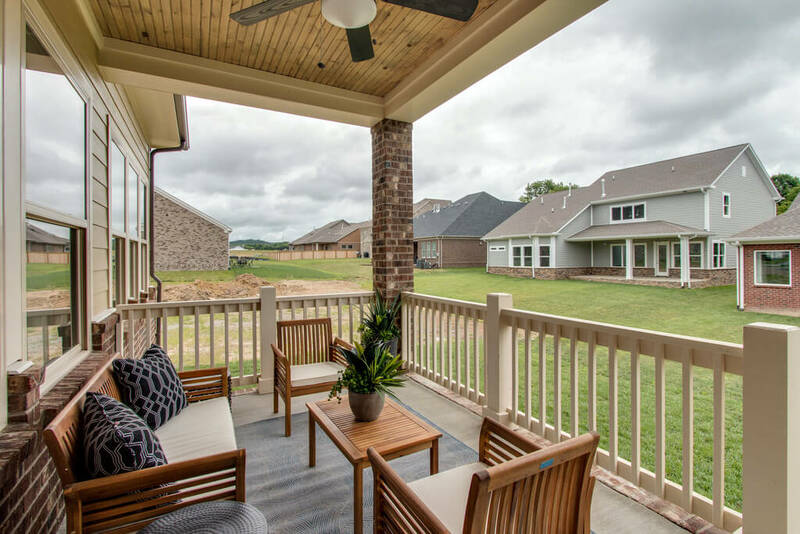 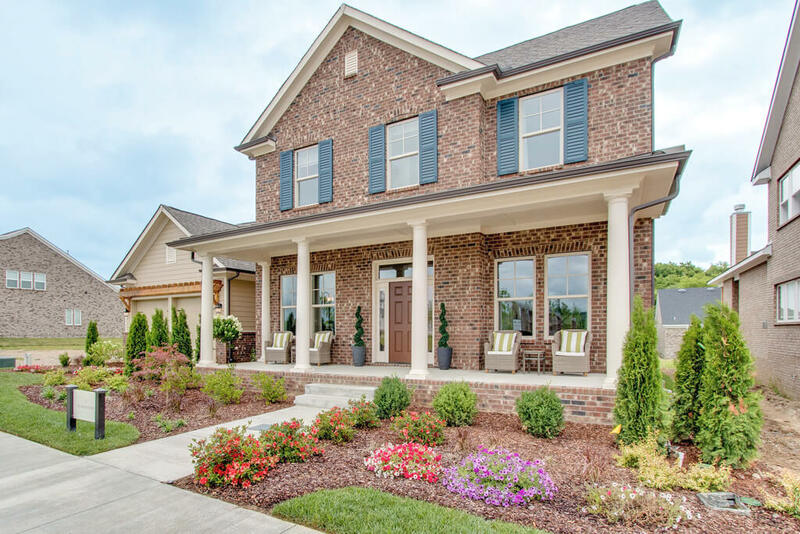 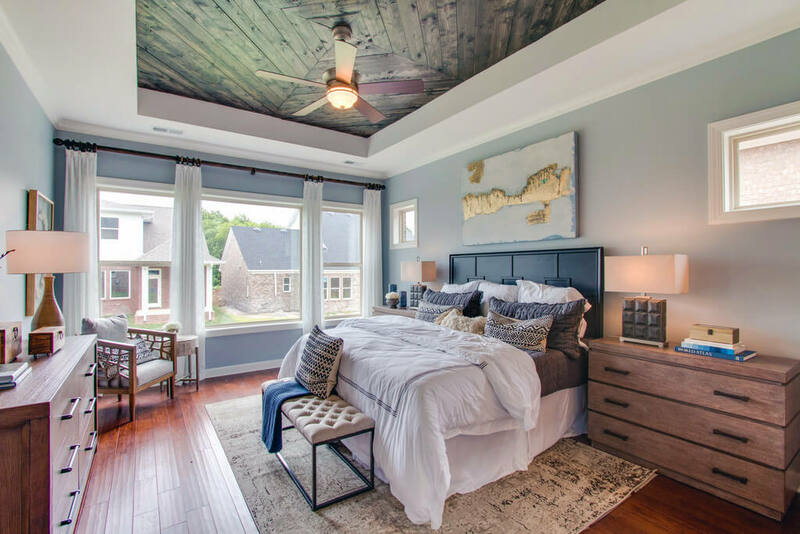 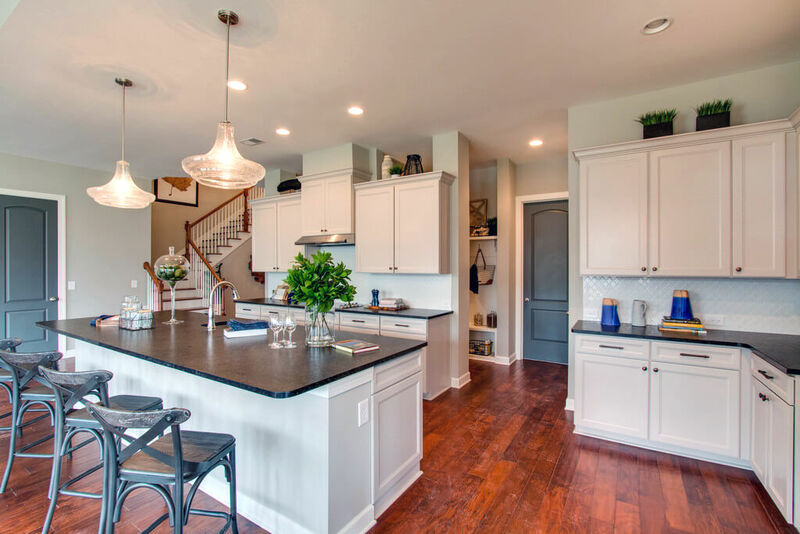 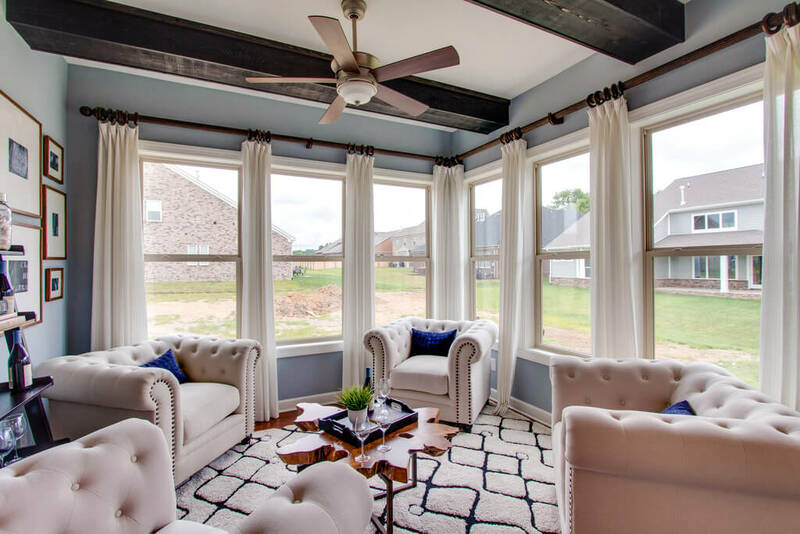 ​Introducing the newest model by David Weekley Homes to open ​in the Durham Farms community of Hendersonville, TN – just 15-20 minutes away from downtown Nashville. 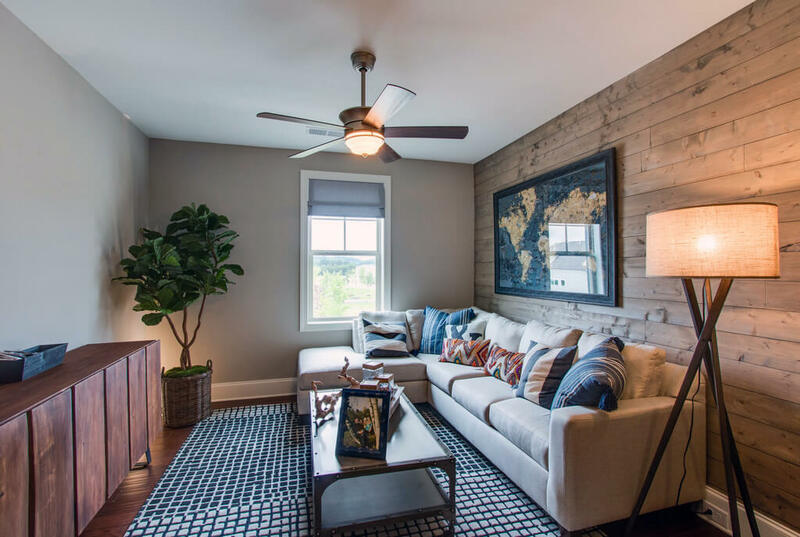 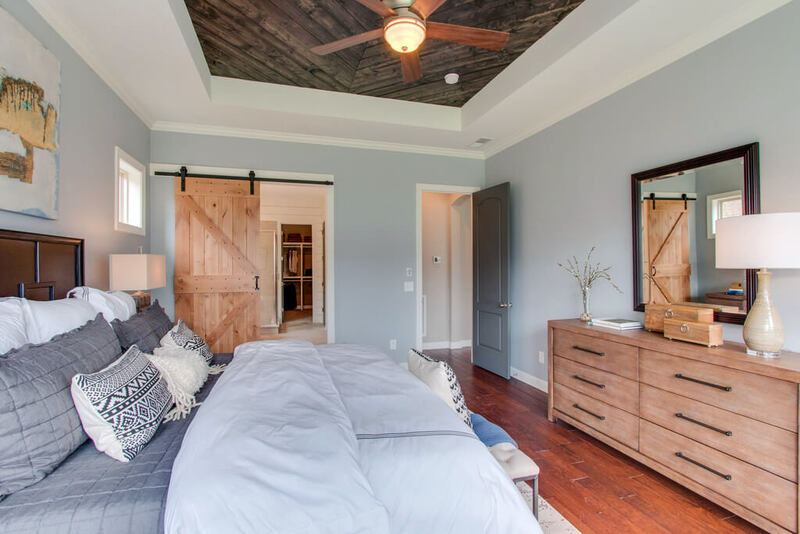 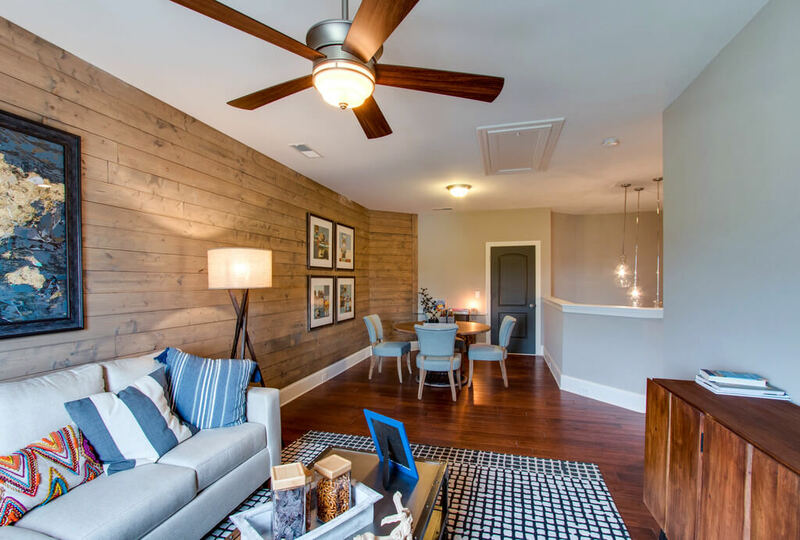 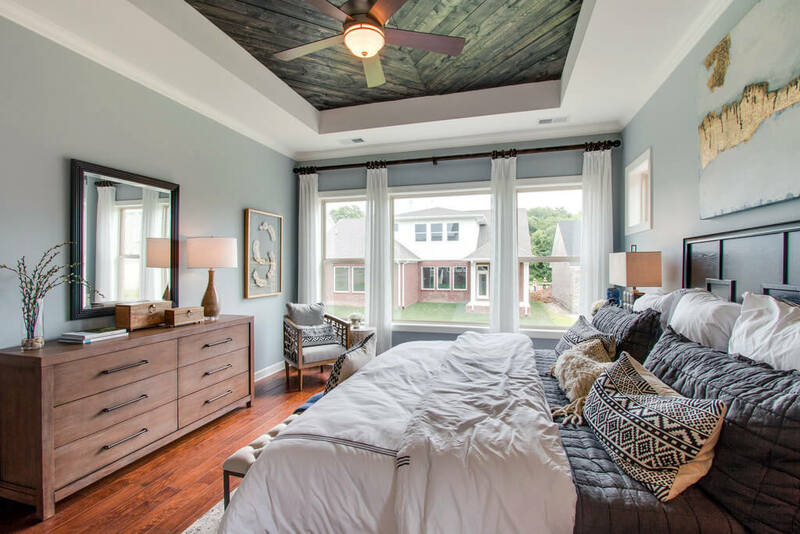 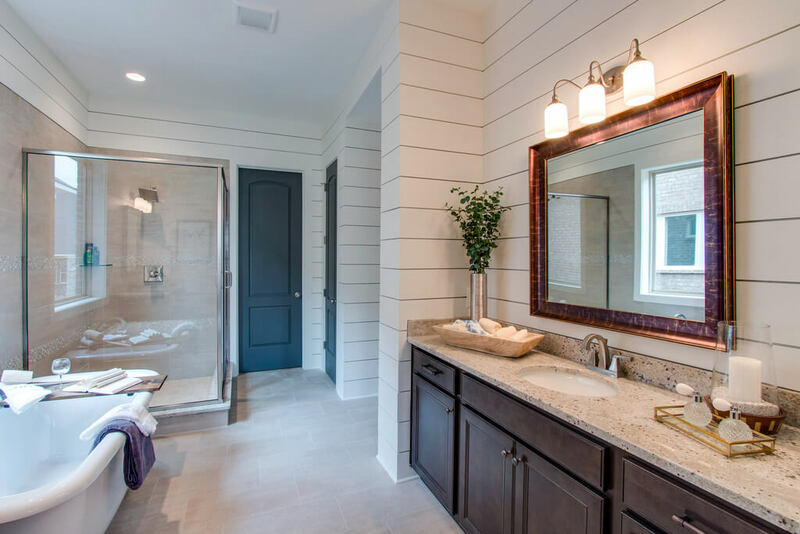 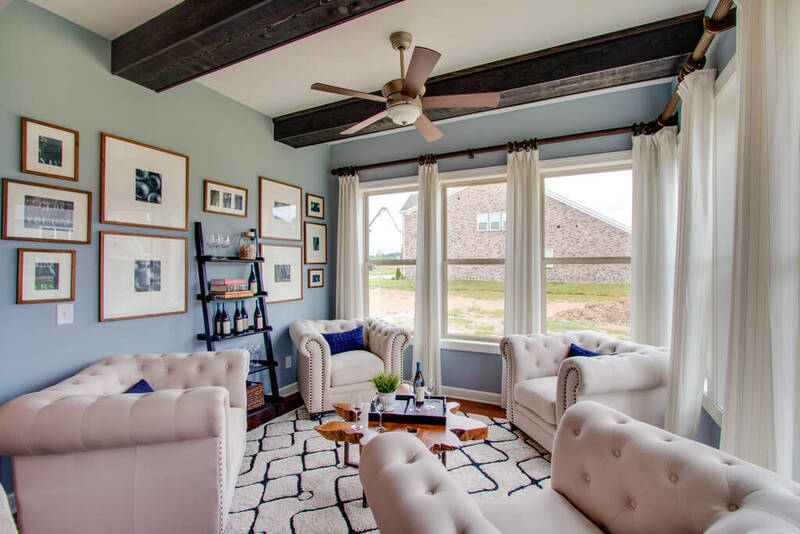 This model is part of the COTTONWOOD series by David Weekley and serves as the largest (with ranges in square footage from 2,900 to 3,500 square feet) among their selection for Durham Farms. 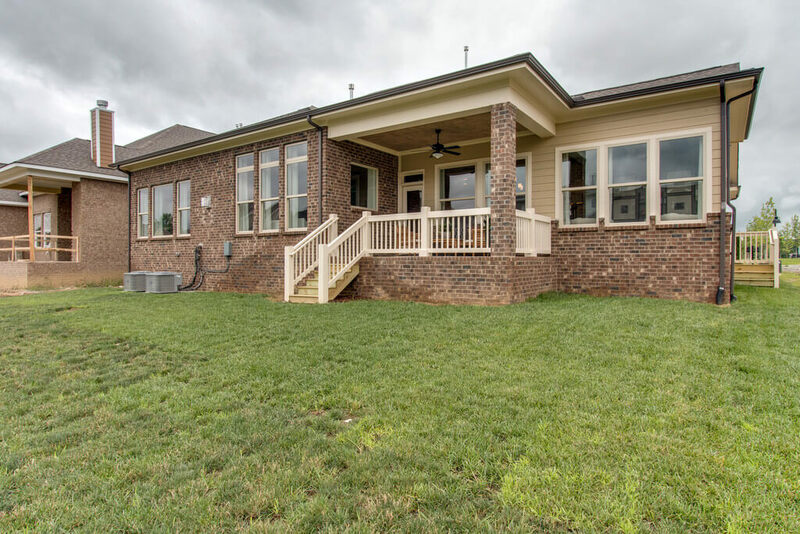 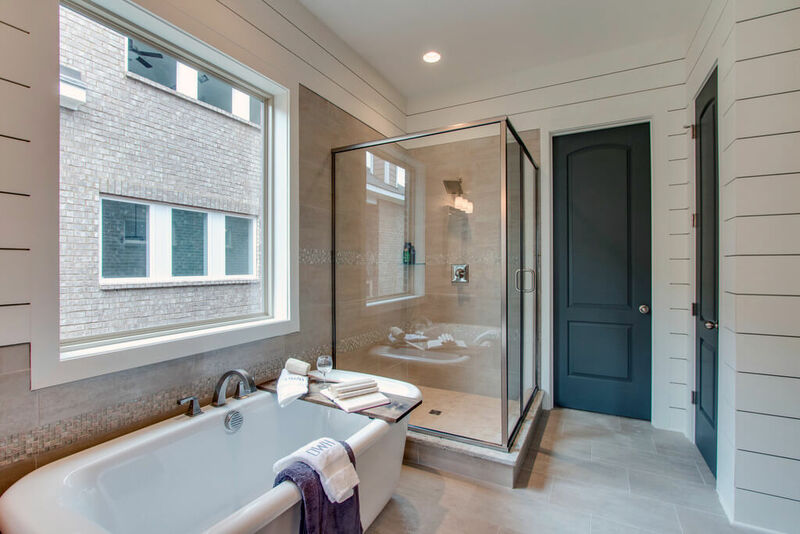 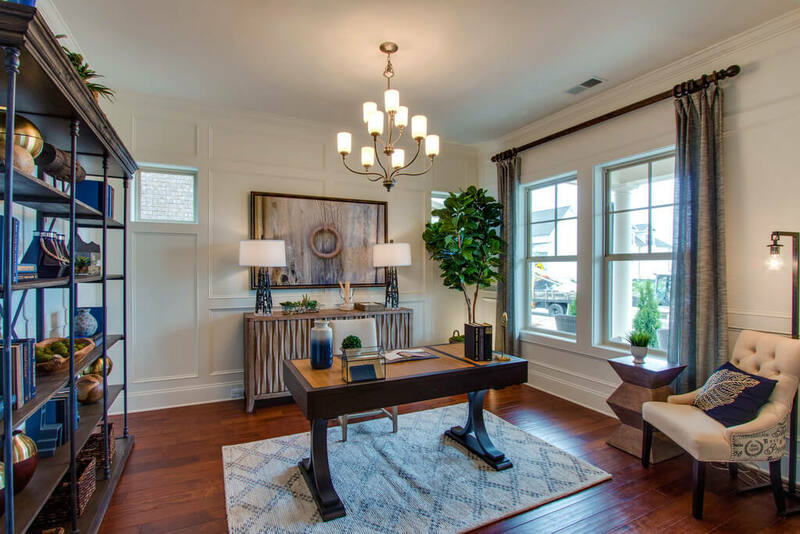 ​The 36-image ​gallery (shown below) is a visual walk-through of The Daughtrey floor plan which includes 2 stories, 4-5 bedrooms, 3-4 baths, 1 half bath along with a 3 car garage. 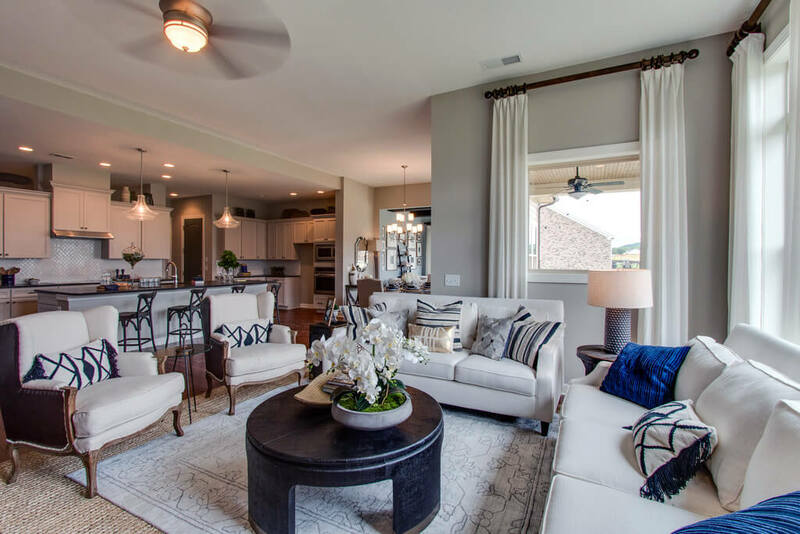 They can both be reached directly for additional information​ about the homes and/or the community and for viewing appointments. 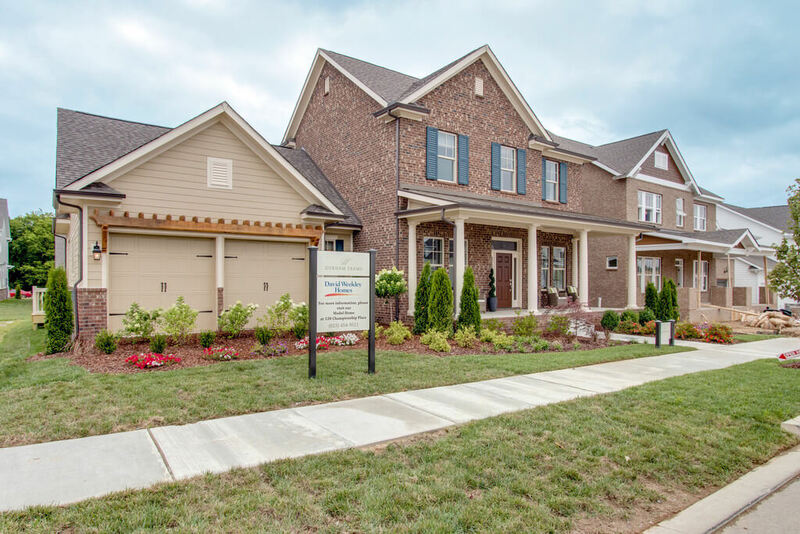 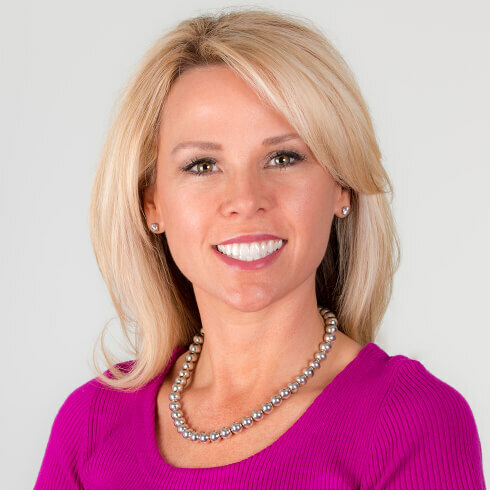 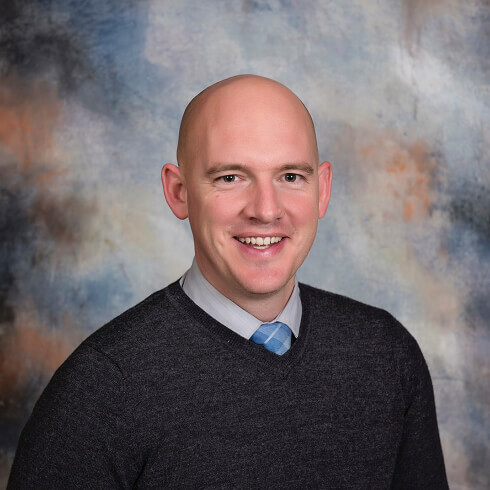 “As both a sales agent, and a homeowner of a David Weekley Homes in Durham Farms, I cannot speak highly enough of this company. 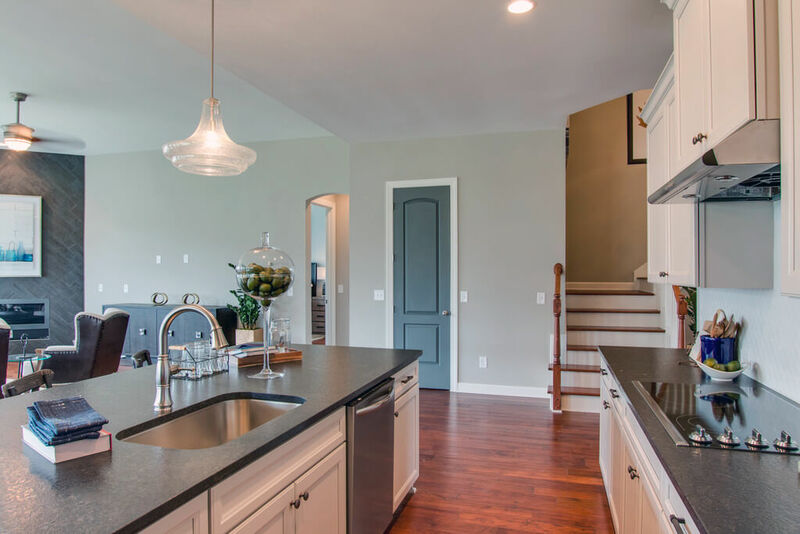 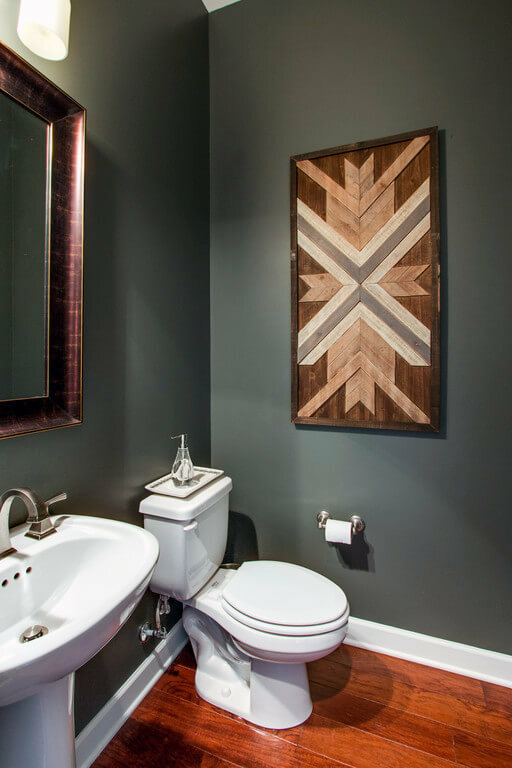 ​They really​ offer a unique perspective on the homebuilding experience​ and they ​make you part of the family, rather than just a customer! 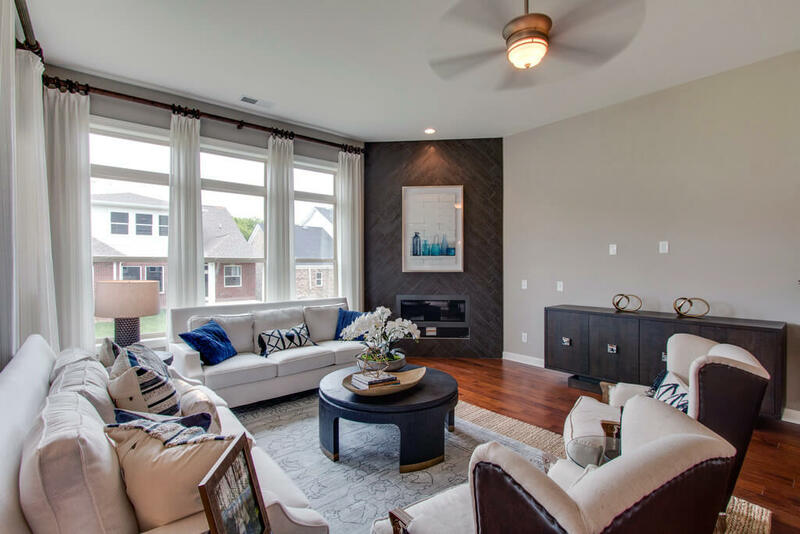 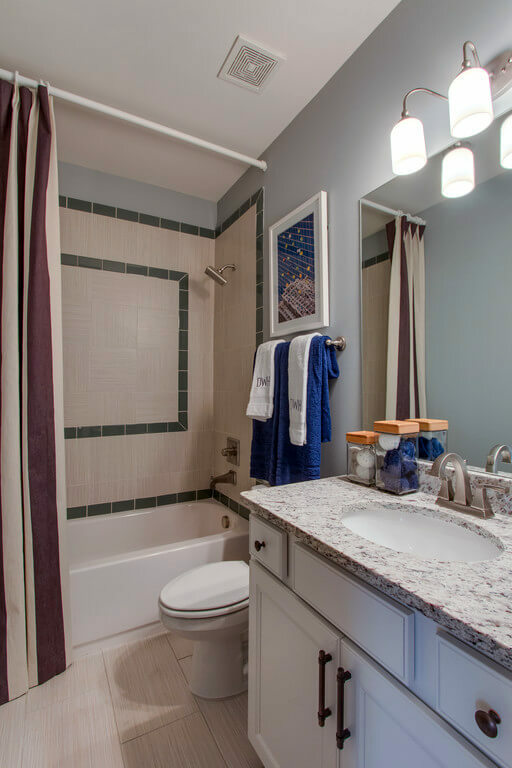 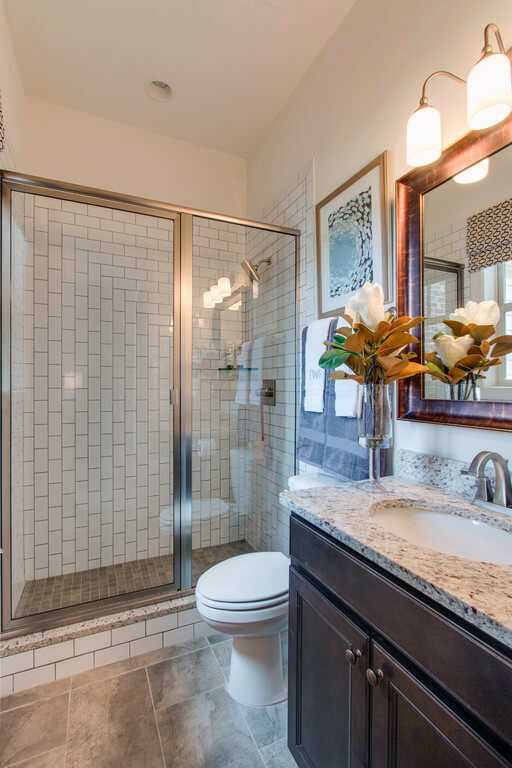 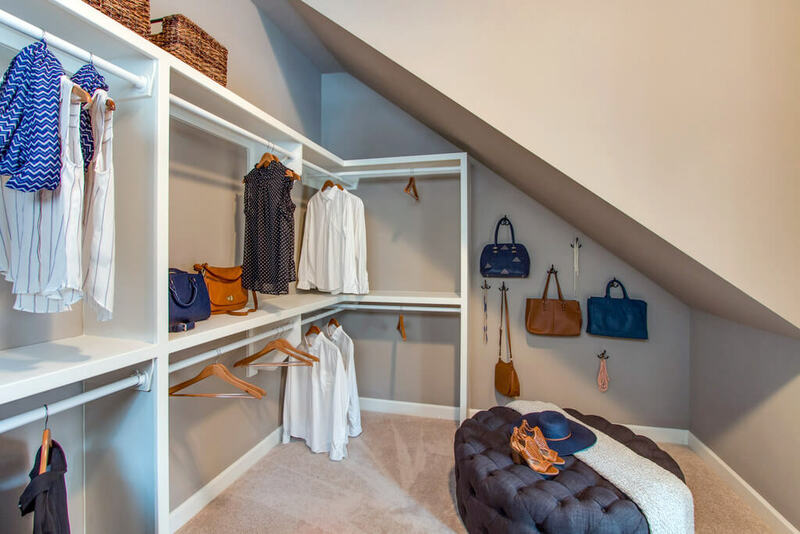 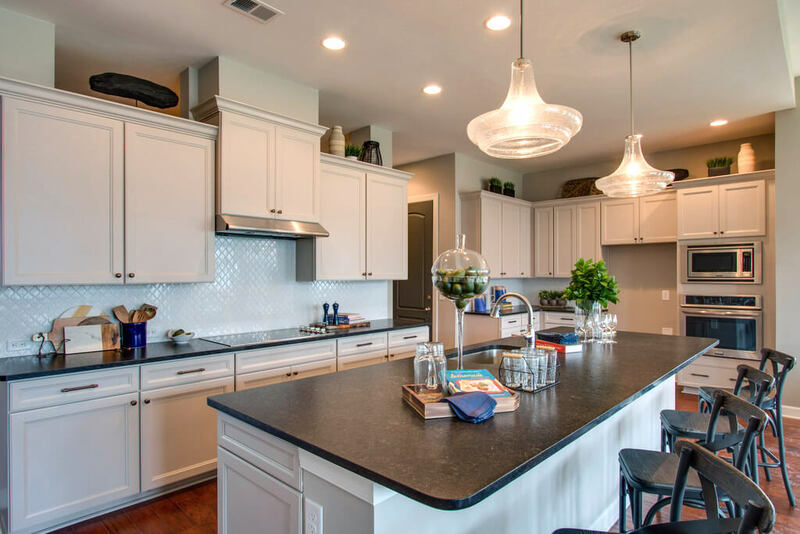 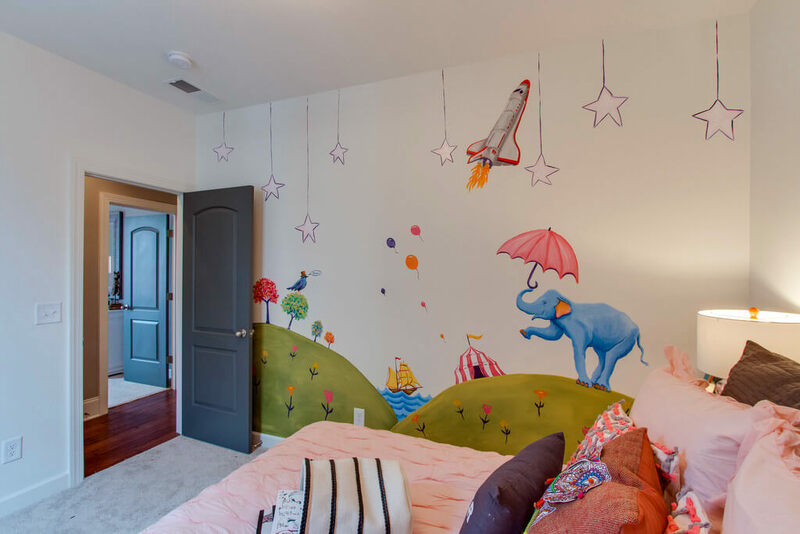 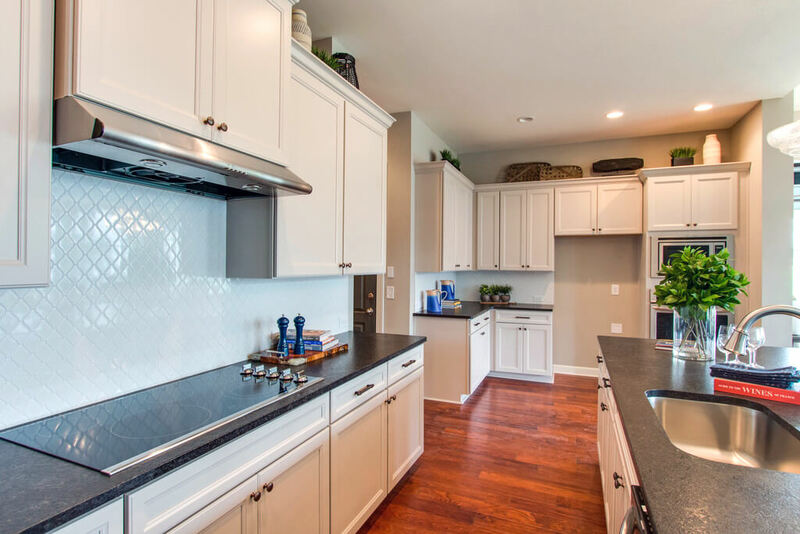 With a variety of homes on offer, from 2000sq ft one level plans all the way up to 3400sq ft homes, and our extensive selection of options we offer to help personalize your home, we have everything a home owner is looking for. 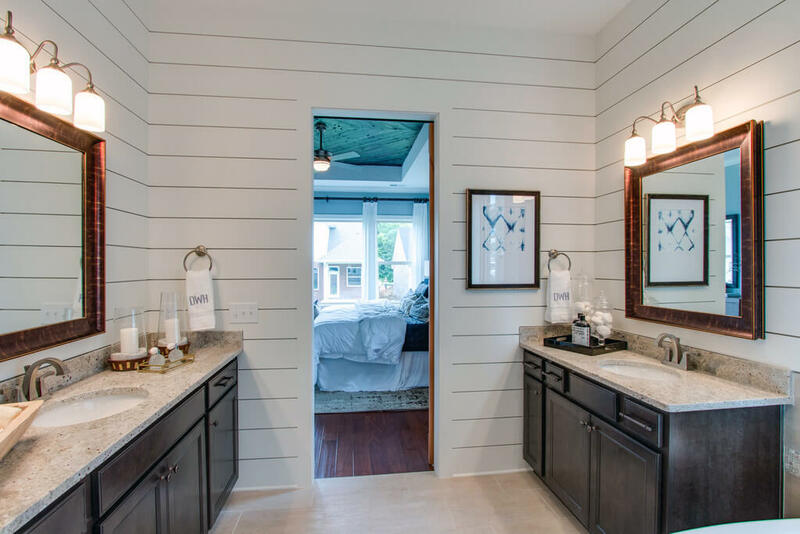 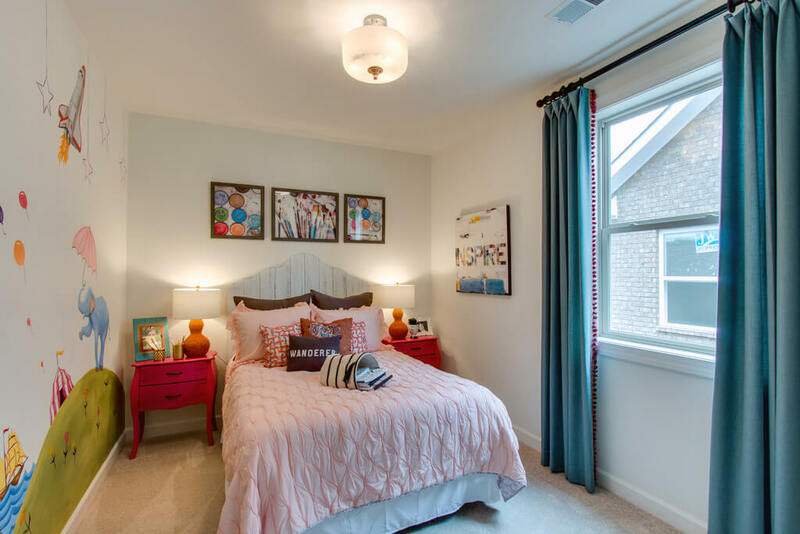 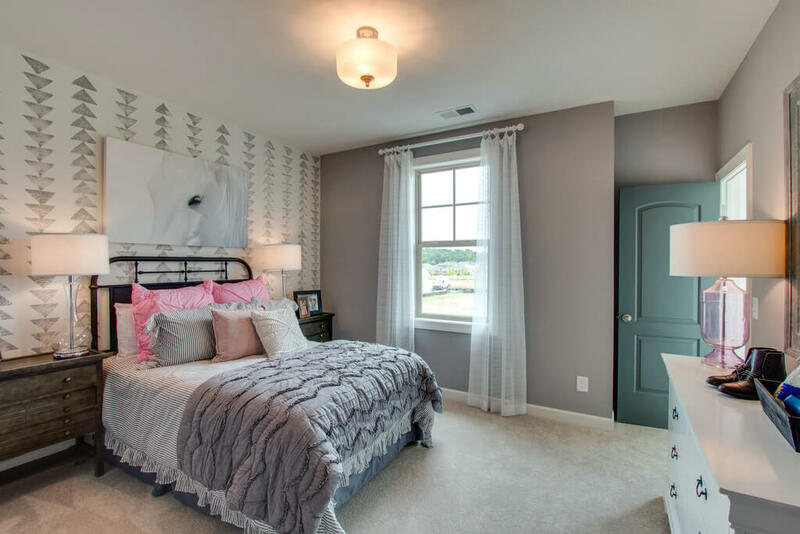 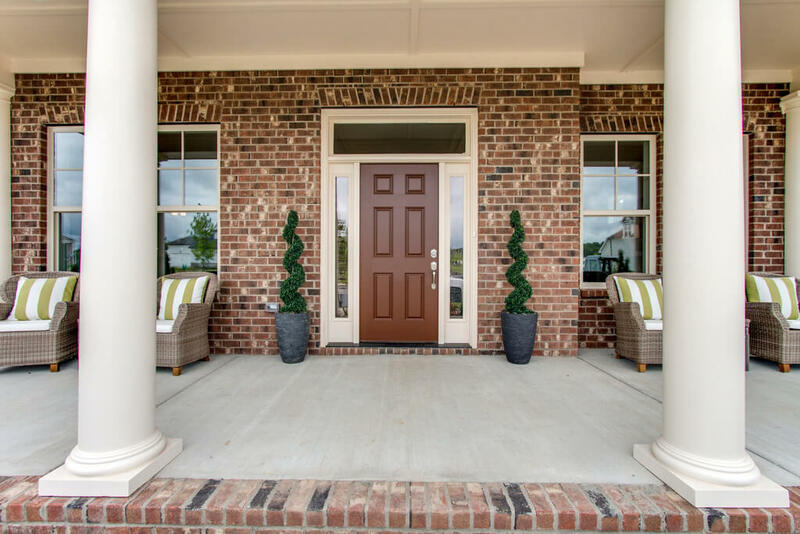 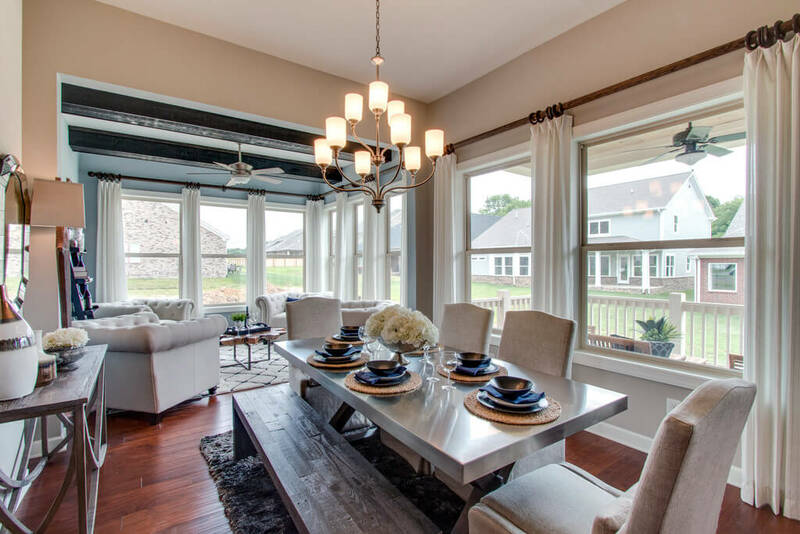 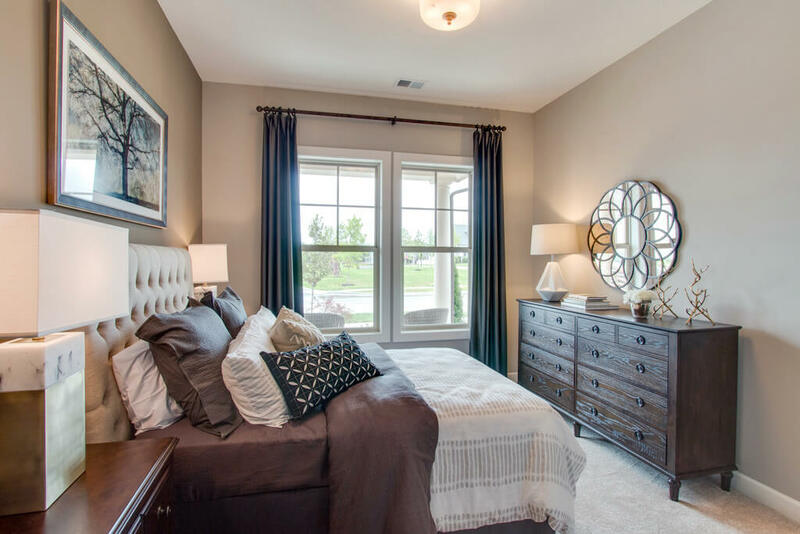 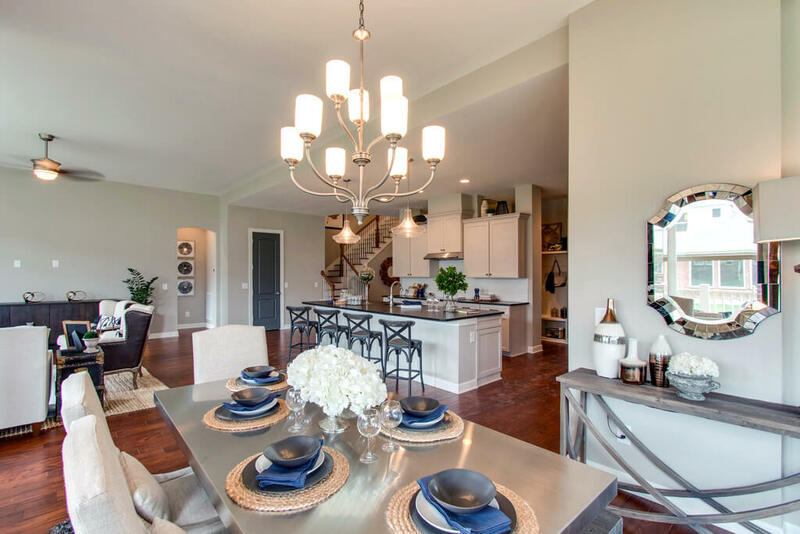 ​The Daughtrey floor plan​ of The Cottonwood series of David Weekley Homes is now open daily and available for view at Durham Farms in . 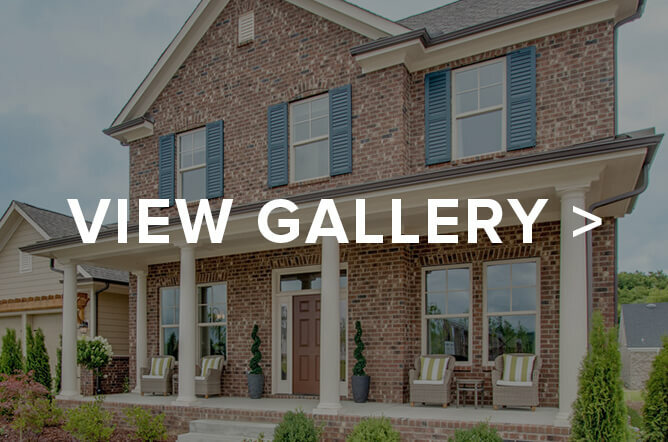 To make an online appointment to see it, click here.